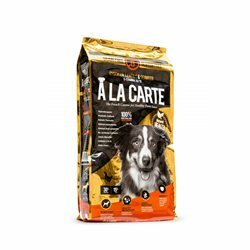 A La Carte There are 5 products. 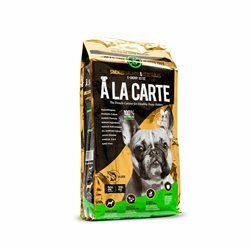 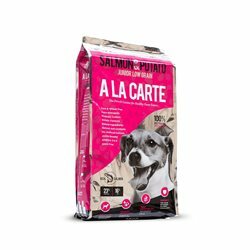 Developed by an experienced team of pet nutritionists, A La Carte is manufactured in Australia using prime quality and disease free ingredients that have been carefully blended to produce a super premium and more palatable dog food . 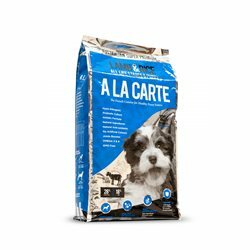 Recommended for all fussy active dogs of all breeds with sensitive skin from 6 months old. 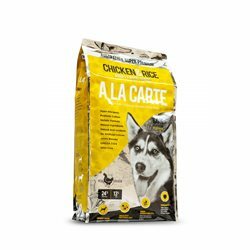 A La Carte is manufactured in Australia using prime quality and disease free ingredients that have been carefully blended to produce a super premium and more palatable dog food .